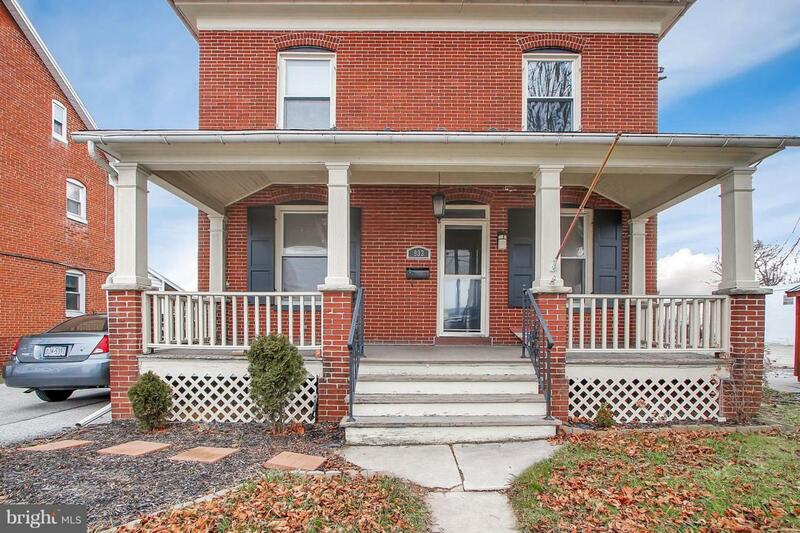 Well-maintained brick colonial with 4 bedrooms! 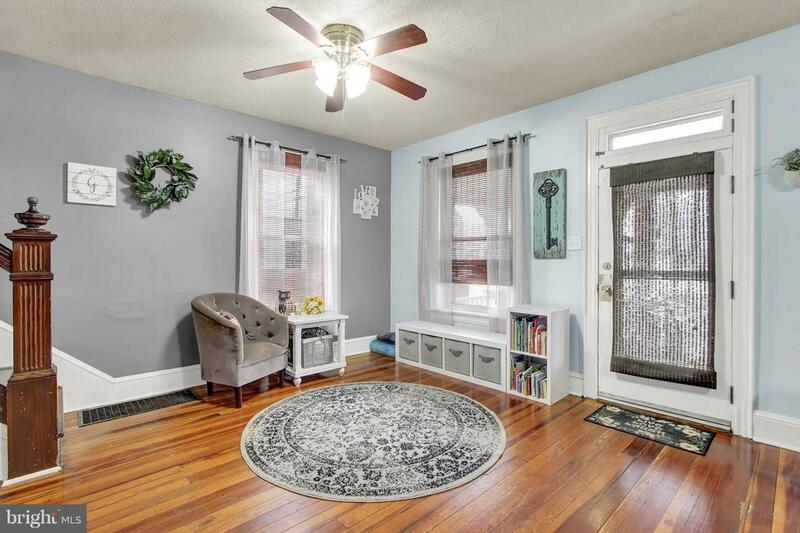 This charming home features high ceilings, hardwood floors, separate dining room, central air, recently updated kitchen & bathroom, a private fenced yard with patio area and a garage. Newer replacement windows, roof, and furnace. The attic is a large walk up that could be finished for even more living space. 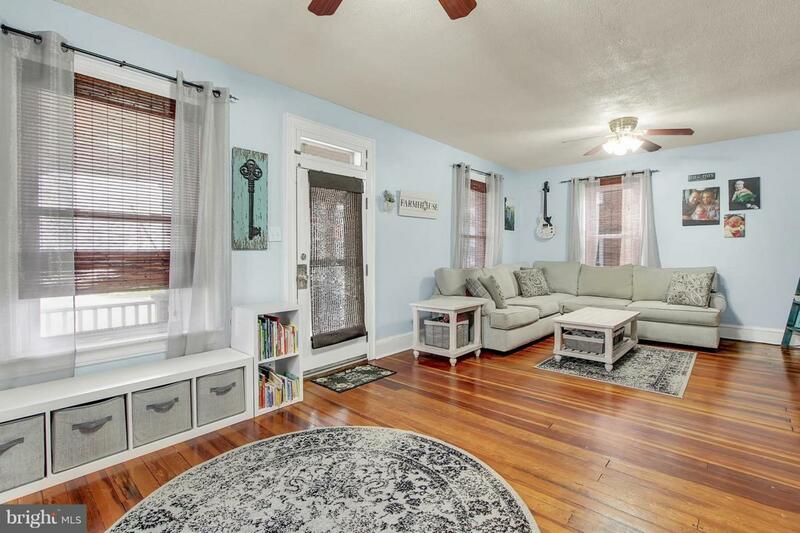 $10,000 sellers help being offered at list price! Exclusions Upstairs Chandelier (In Crib Room). Washer And Dryer Are Negotiable With Acceptable Offer. Inclusions Refrigerator Stove Microwave Dishwasher Ceiling Fans Picnic Table Shed/Utility Building Wardrobe in Bedroom.